This quiz is the ultimate home décor quiz. It will challenge whether you have what it takes to be a home décor guru or not. Do you know your light fixtures from your wall patterns? Are you up-to-date on the latest interior trends? Find out by taking our trivia quiz now! 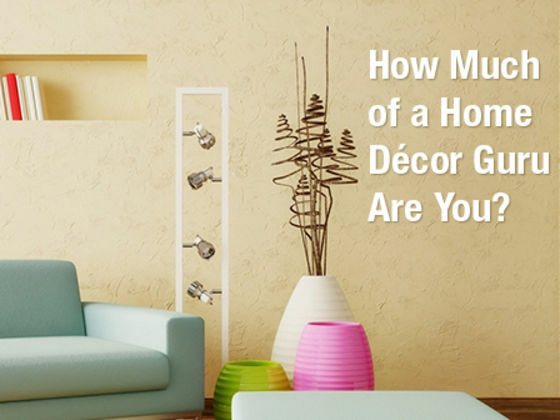 Share the post "How Much of a Home Décor Guru Are You?"